Great location in a prestigious community of Rolling Hills Ranch! 5 Bedrooms, 3 Baths, 2 car garage. 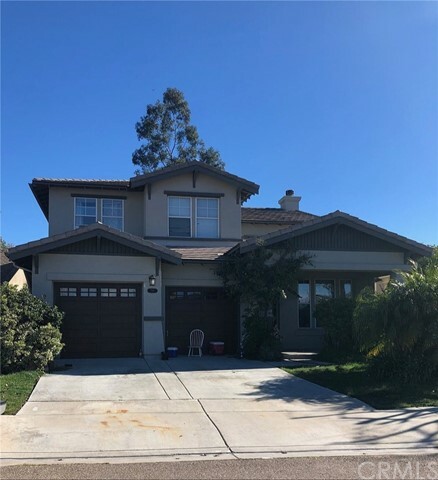 Close to Montevalle Recreation Center, I125 Southbay Expressway, shopping centers, schools, and more.Great location in a prestigious community of Rolling Hills Ranch! 5 Bedrooms, 3 Baths, 2 car garage. Close to Montevalle Recreation Center, I125 Southbay Expressway, shopping centers, schools, and more.